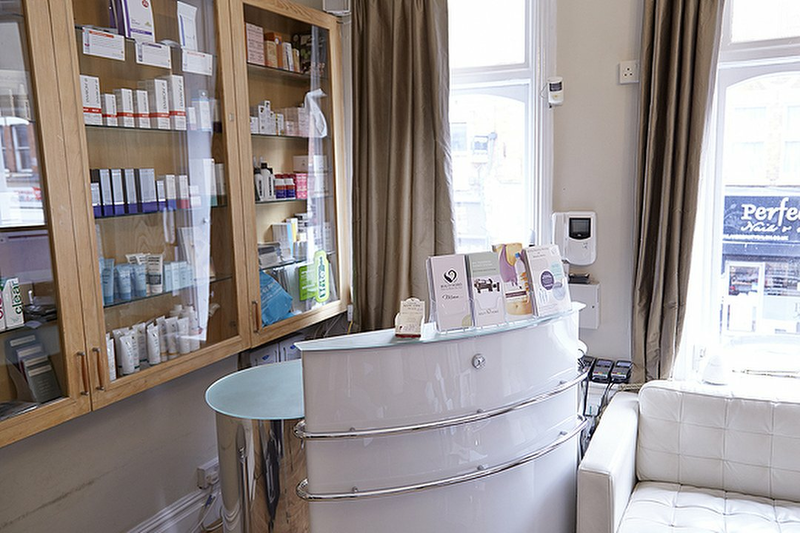 A short way from the Clock Tower in the heart of Crouch End, Topsfield Parade’s Beauty Works is a holistic medispa combining innovative, uplifting beauty treatments with up to date technology and techniques. A good treatment by a great lady. Will come again. Green Peel Energy and I love what it does to my face. Wonderful results. Can feel the skin is still working one day later. 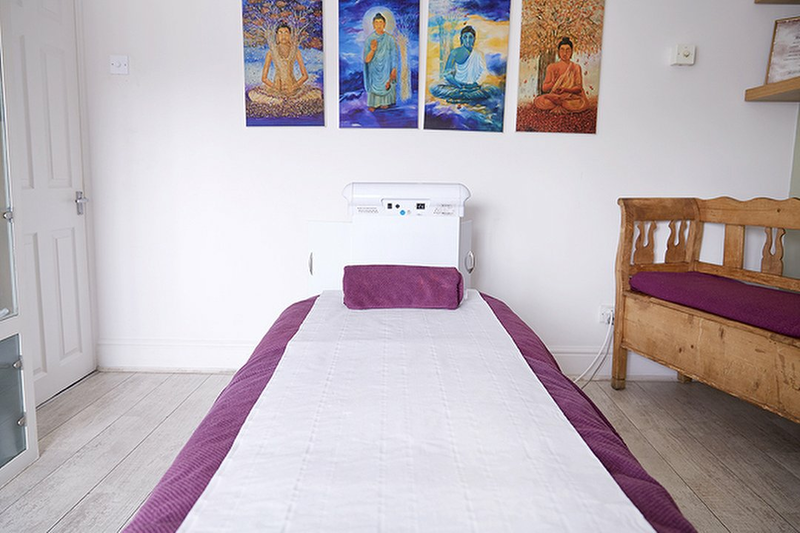 Exactly what I wanted – quick, great value and felt listened to about what I wanted. Very happy with results. Very friendly and professional staff. The salon was clean and organised too.